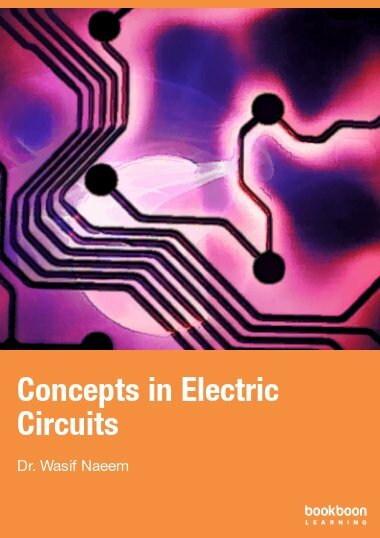 This book covers fundamental aspects of electric circuits that form the core of many engineering disciplines. In particular, basic circuit elements and their characteristics are presented when connected in an electric network. In addition, techniques to analyse and solve electric circuits are explained in a simple manner and examples are shown to demonstrate each strategy. DC as well as AC circuit analysis is provided with a brief account of filters in the end. 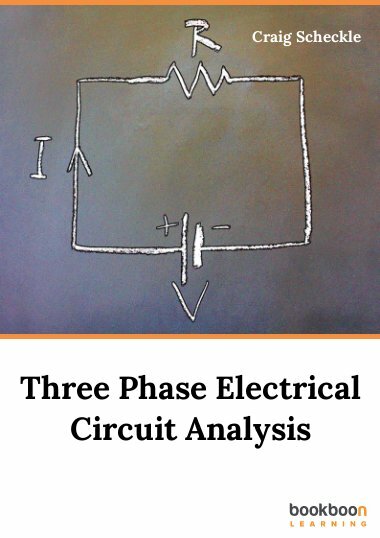 Difficult electric circuit concepts such as sinusoids and phasors are explicated in an effective way so that basic understanding can be properly achieved. 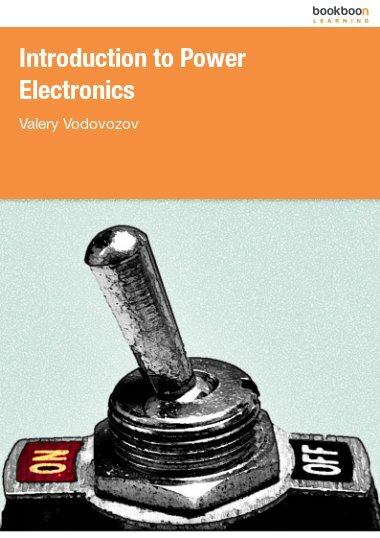 This book on the subject of electric circuits forms part of an interesting initiative taken by Ventus Publishing. 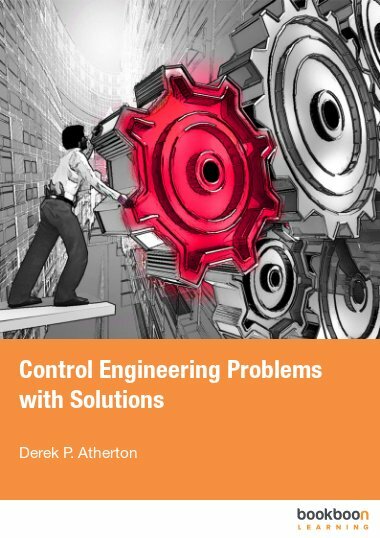 The material presented throughout the book includes rudimentary learning concepts many of which are mandatory for various engineering disciplines including chemical and mechanical. Hence there is potentially a wide range of audience who could be benefitted. 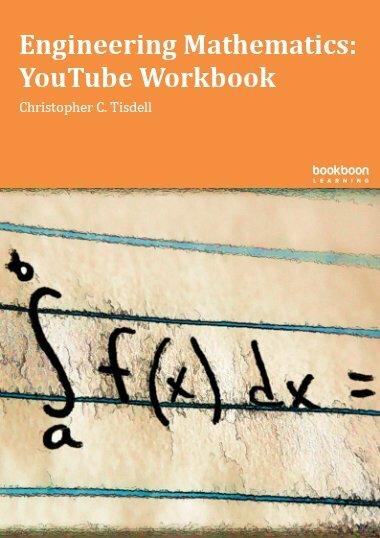 It is important to bear in mind that this book should not be considered as a replacement of a textbook. It mainly covers fundamental principles on the subject of electric circuits and should provide a solid foundation for more advanced studies. I have tried to keep everything as simple as possible given the diverse background of students. Furthermore, mathematical analysis is kept to a minimum and only provided where necessary. 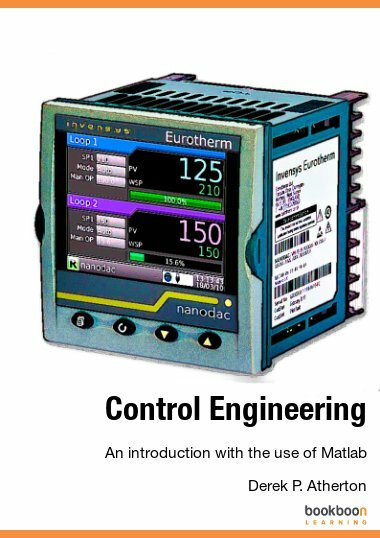 I would strongly advise the students and practitioners not to carry out any experimental verification of the theoretical contents presented herein without consulting other textbooks and user manuals. Lastly, I shall be pleased to receive any form of feedback from the readers to improve the quality of future revisions. 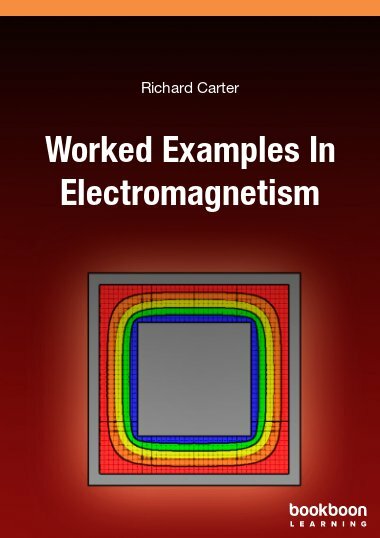 An excellent book for first year electrical/electronic engineering undergraduates. Easy to follow and to the point. Outstanding book: suitable for beginners and professionals. The author is approachable and willing to help: a rare quality these days. This is the most awesome book i ever read in this field. Its really easy to understand. The ideas are straight-forward. I would like to read more books from this author. Thank you for this great contribution of yours. I really appreciate the book. It beautifully covers all the basic concepts of linear circuits in a simple and easy-to-understand way. In addition it helped me manage and sort all the basic concepts. liking this book a lot, very clear concepts, all helpful diagrams, including Ahm meter and the Voltmeter, the tables. suggestion: could display the units table, maybe include Ohms) before the section on electrical load. The best introduction in electric circuit, In fact far better than what am used to in the class. Am loving it. Those little things not talked about in class are simplified.